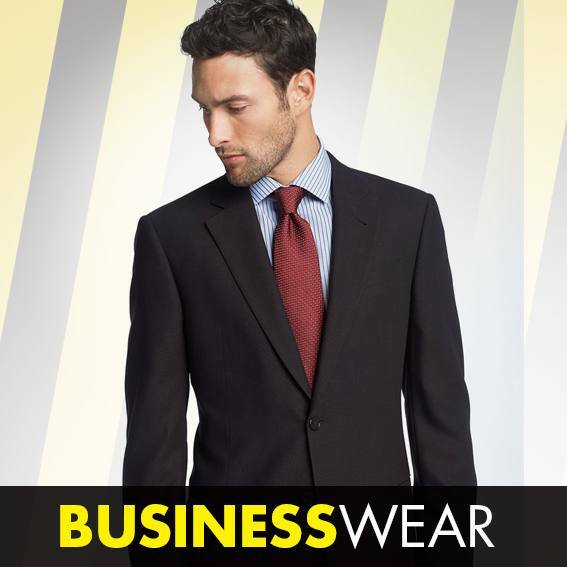 Offering a large range of workwear we also like to remind our customers that we offer an embroidery service. 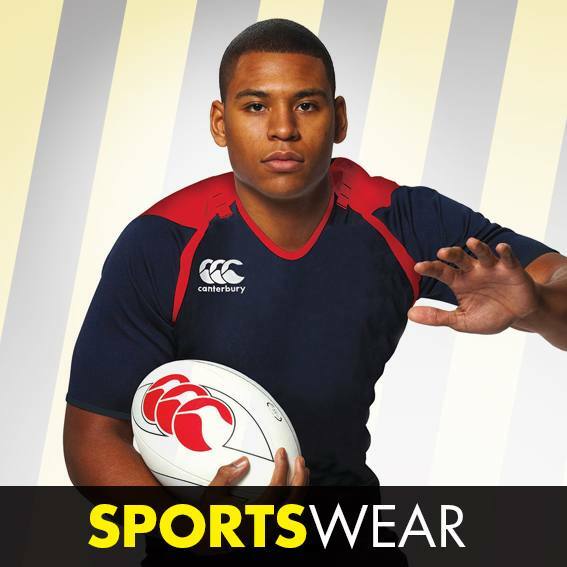 We can personalise your uniforms so your company’s brand is displayed on your embroidered workwear. 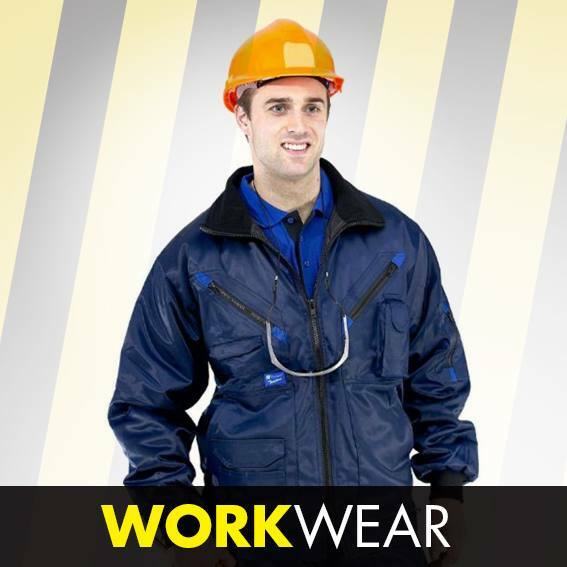 Sandycroft Workwear provides a large quantity of products we can apply your brand to. 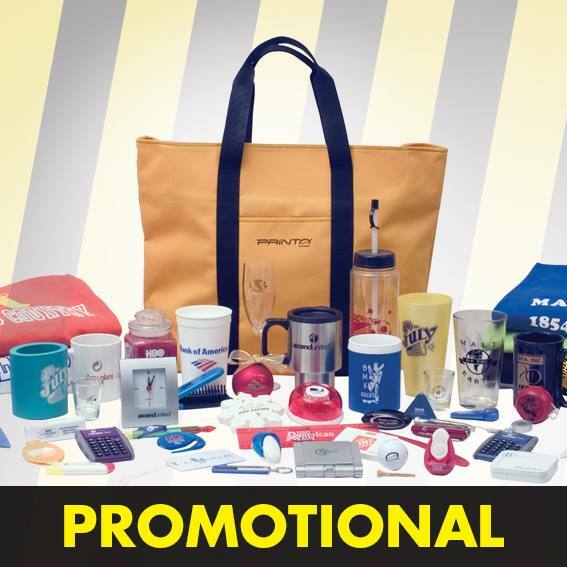 Branded merchandise is a great way to market and advertise your organisation to potential and repeat customers. 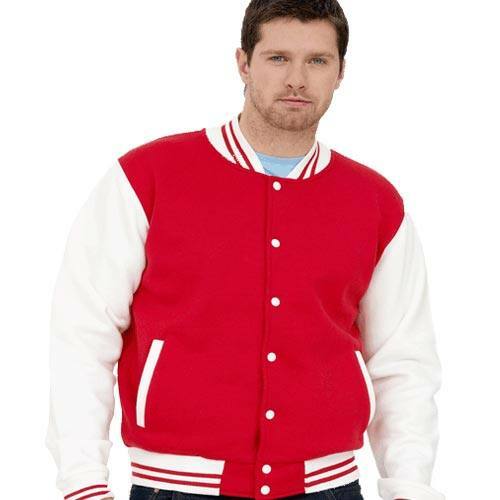 Our embroidery services are second to none, we can guarantee you quality logo and brand design with the realism of the imagery that you provide. 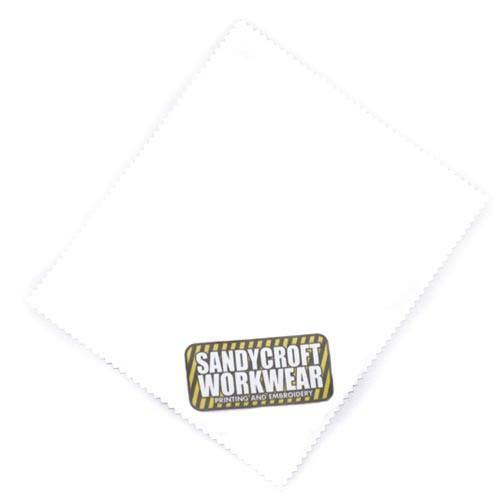 Why stop to shop anywhere else when Sandycroft Workwear has 1000’s of workwear clothing available to supply, supplying workwear to Chester businesses, Cheshire, workwear in North Wales - we supply to everywhere - the UK! 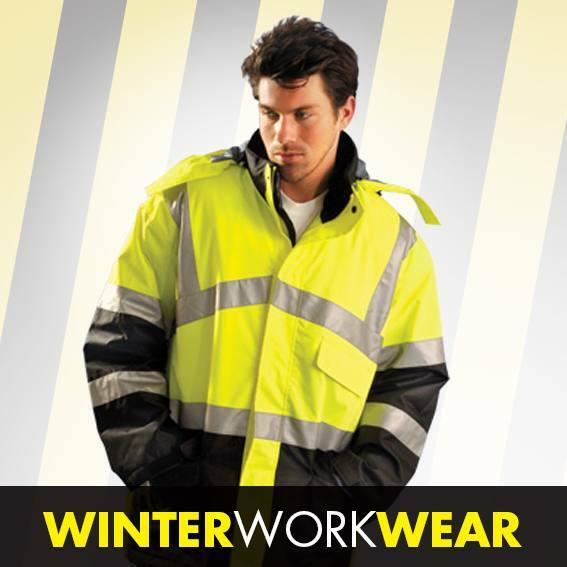 Whether you’re looking for Hi-Vis clothing or branded merchandise, Sandycroft Workwear can help. 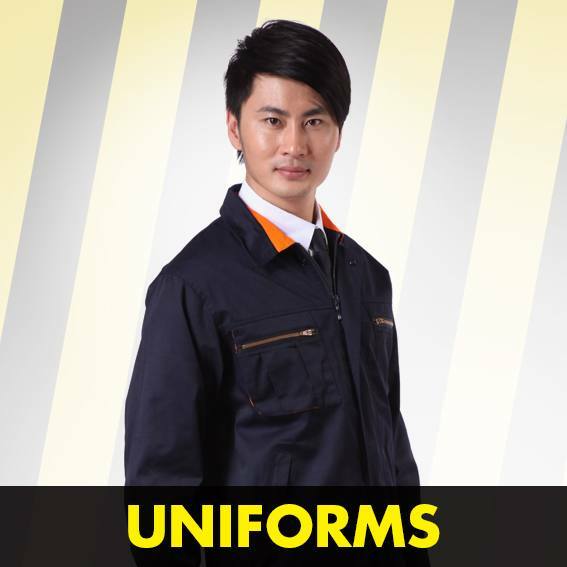 Adults and children’s embroidered uniforms – for workwear. 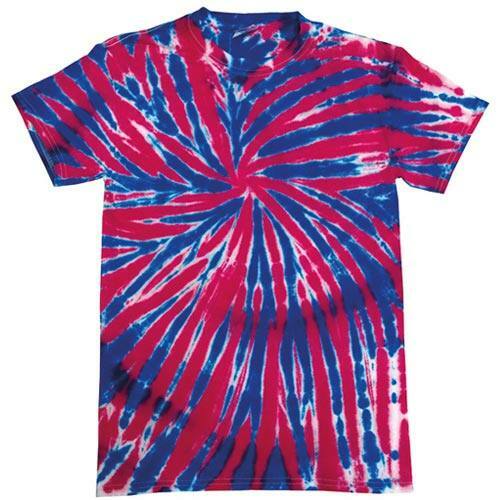 Discounts are available on selected lines. 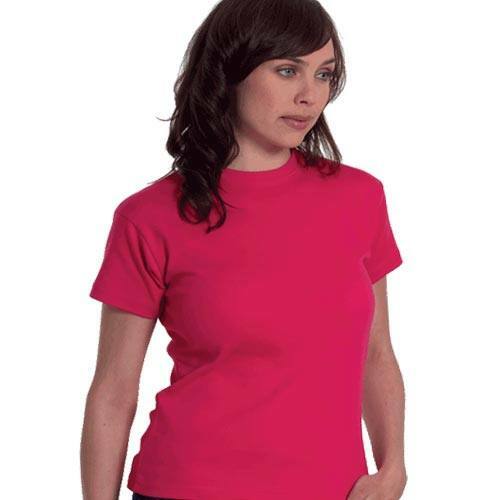 We’re experts at embroidery and clothes printing and we’d love you to get in touch to discuss what we can do for you. 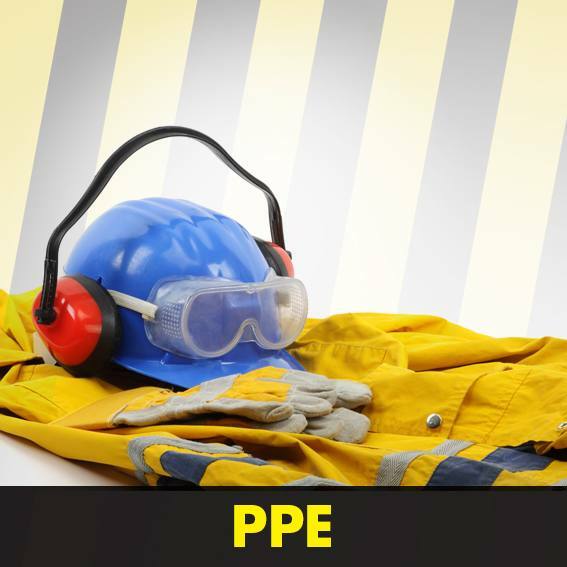 One of the largest suppliers of personal workwear in the UK we can offer you a fantastic personalisation service of your uniforms and safety-wear including our printed hi vis vests range. 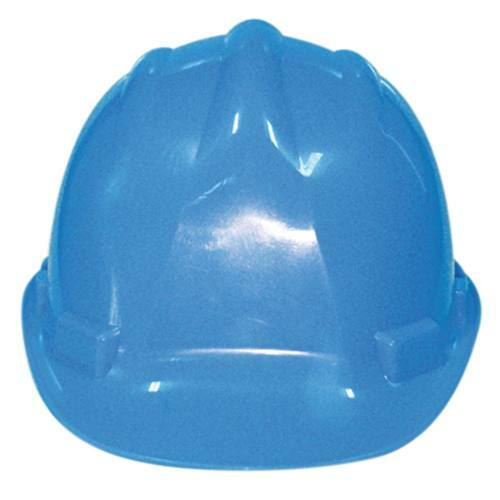 Please be sure to check out our hard hats and helmets too!